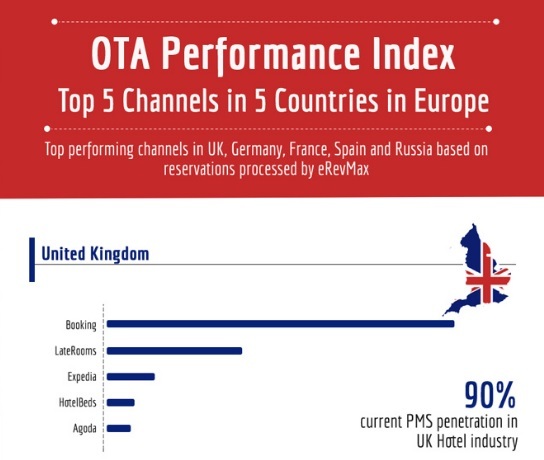 Hotel connectivity leader eRevMax has released an infographic on online channel penetration and performance in 5 key markets in Europe. Based on reservations processed by the company over the past one year, the infographic lists out top 5 online distribution channels in UK, France, Germany, Spain and Russia. Data from eRevMax clearly shows the dominance of Booking.com in all key markets, including Russia. When it comes to technology adaption, UK leads with over 93% hoteliers having a property management system. Mobile has emerged as one of the fastest growing channels with as many as 29% of online travel bookings in Spain coming from it. Opportunities are meant to be taken! 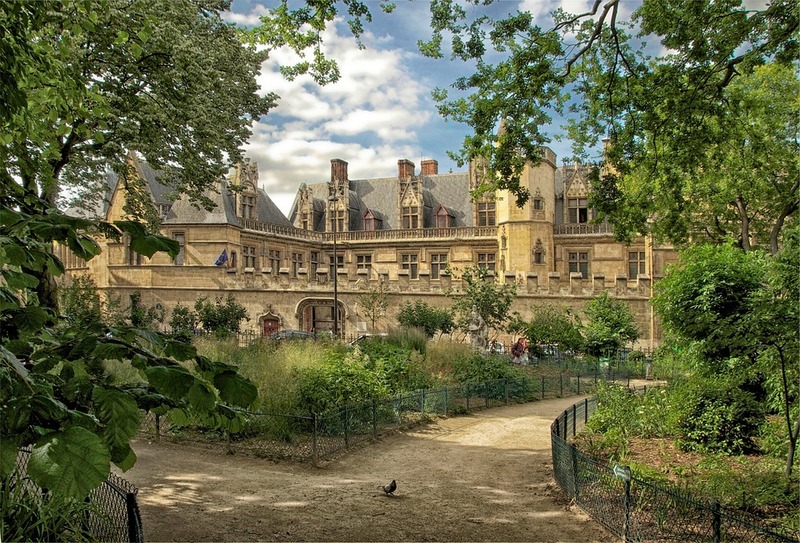 eRevMax’s partner Booking.com brings to you the Opportunity Centre – a platform that helps hotels spot ways to get more bookings, boost profits and perfect guest’s experience. Log in today to discover a world of opportunities!